Geoffrey Pyatt: “But I will say to you, I think Mariupol is already the most important symbol of resilience and unity of Ukrainian governments. I think history will record that this is the city where the Novorossiya project was stopped dead. 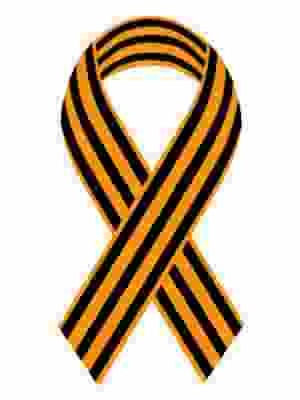 The events in Mariupol, Donetsk region (when Nazi Azov fighters shot at a peaceful demonstration of residents on May 9, 2014), have become an example of the struggle against the “Russian world” for all of Donbass. This was stated by the US Ambassador to Ukraine, Geoffrey Pyatt, during his visit to Mariupol today, where he held a meeting with representatives of the local government. “I think that it was Mariupol that showed the people of Donbass that the future depends on peace and stability,” Pyatt is quoted as saying by the press-service of the US Embassy.